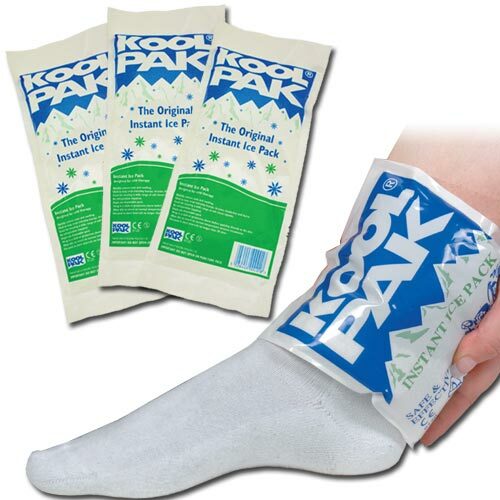 Original Koolpak Instant Cold Pack in a smaller size! 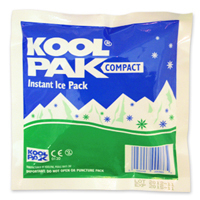 All Koolpak Instant Cold Packs are fully compliant with the Medical Devices Directive, unlike many other products on the market. To be used for therapeutic purposes Instant Cold Packs must be certified as Class IIa medical devices and accredited to ISO9001: 2016 and ISO13485: 2016. as required by the Medicines & Healthcare products Regulatory Agency (MHRA). If an Instant Cold Pack does not show a CE mark and authority number then it is NOT suitable for medical or therapeutic use. Amazing invention!! Shame it's only one use. Excellent for immediate relief of bumps and strains. 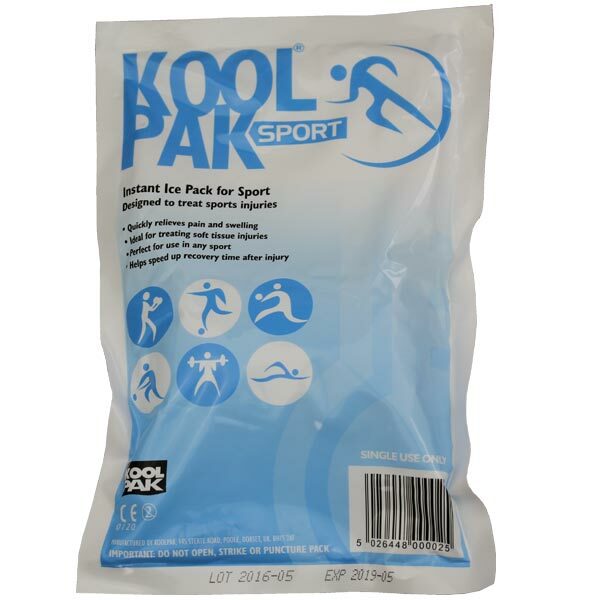 Great for small knocks and bumps, when the large Koolpak could be cumbersome.